Our Open Day based at our Derby sites will give your students the opportunity to experience the breadth of courses we have to offer. Students will be able to explore the University at their own pace and experience student life at the University. What will the event include? Students will receive a personal welcome to the University and gain the opportunity to explore the campus at their own pace. 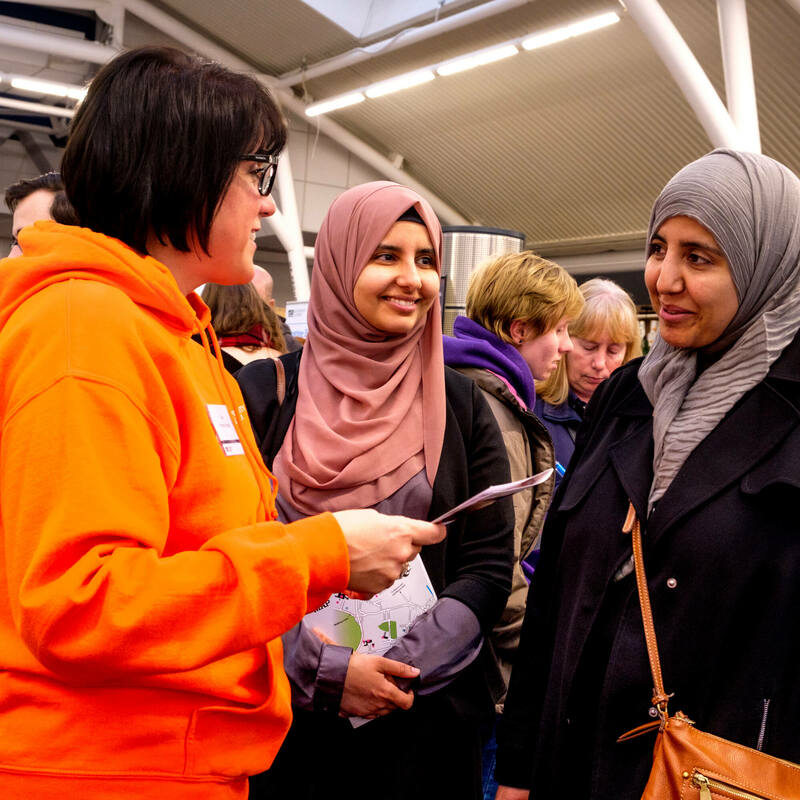 They will be able to speak to our current students about student life at Derby alongside our academics who will be on hand to answer questions about their subject. There will also be the opportunity to speak with our support services such as Admissions and Student Wellbeing who can advise your students on the best options for them. There will also be the opportunity for your students to receive a guided tour of our real world learning facilities and our Halls of Residence. "The day gave me a fantastic chance to experience uni life"
"I had a really brilliant day at the University talking to students and staff about course information"
"Gave a good insight into what University is like"
To book on to our Schools and Colleges Open Day follow the link below.